If you are searching for an inspirational speaker or adviser on career and higher education choices, please read on. 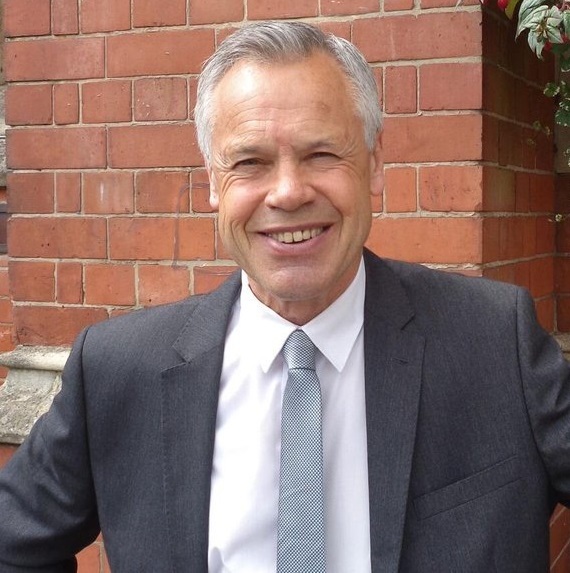 I am an independent consultant and Registered Career Development Professional with 41 years’ successful and varied experience as a guidance practitioner and I offer a unique and distinctive service to schools, colleges, universities, private clients and corporate clients in the UK and worldwide. 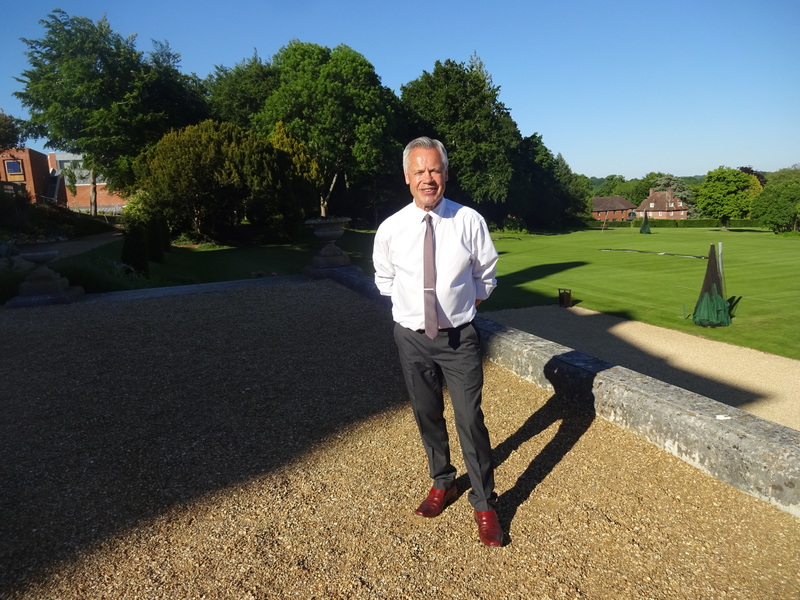 I am located on the south coast of England in Portchester, Hampshire, but travel widely to deliver my services. Over the past seven and a half years I am proud to have worked with a very diverse range of over 60 organisations and 80 private clients, not just in the UK but also in Paris, Dubai, southern Africa and the USA. I have also written extensively for the popular Which? University website, especially on the topic of UCAS personal statements. 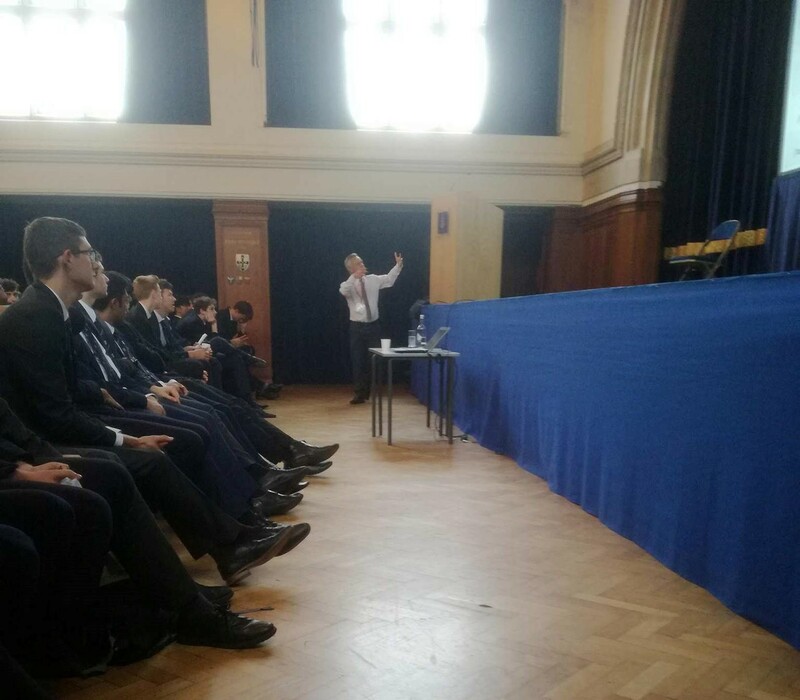 My speciality is the provision of individual guidance and talks on all the options that are open to young people when they leave school or college. These options include higher education in UK or overseas, sponsored degree schemes, school-leaver programmes, apprenticeships, employment, self-employment, gap year schemes, portfolio careers or just taking your own unconventional pathway. 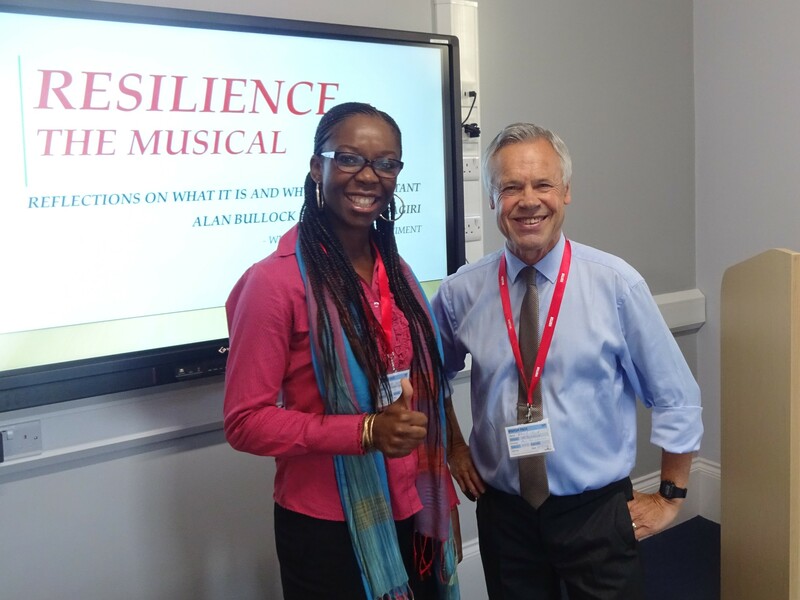 I also speak and advise on topics surrounding university applications, UCAS personal statements and the skills that young people now need for their future careers in a radically-changing world. 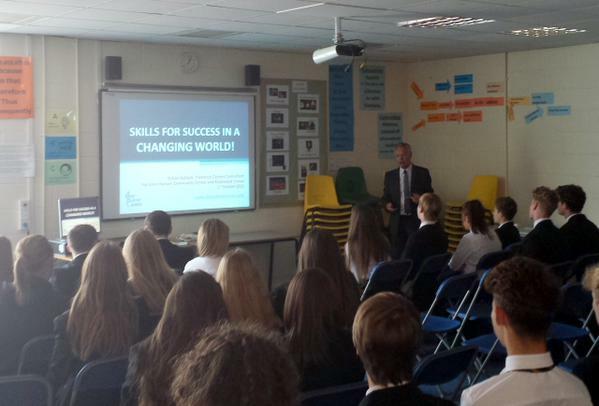 I have had extensive experience as a careers guidance practitioner in a variety of roles in UK and overseas. 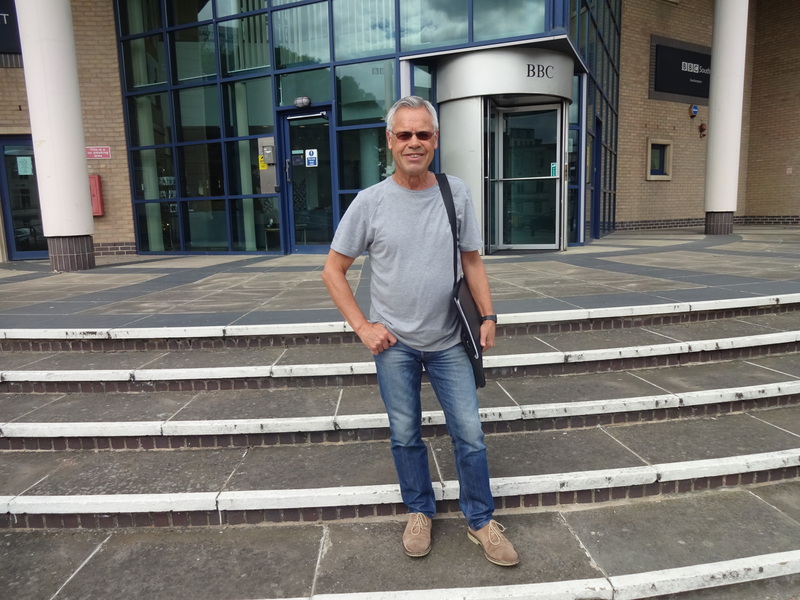 I started freelancing in August 2011 after 19 years at Havant Sixth Form College, where I led a guidance team that established a wide reputation for innovation and consistently high levels of student satisfaction. 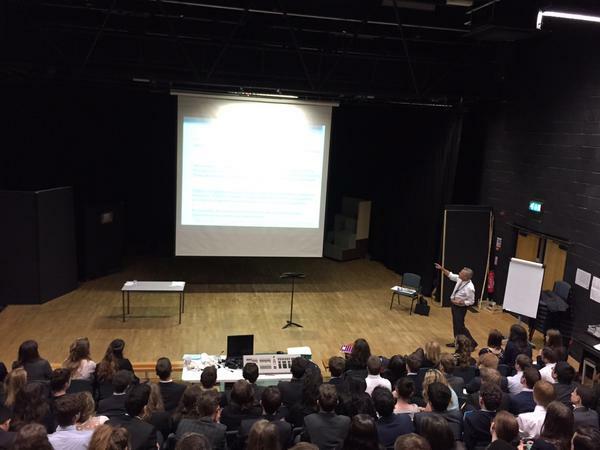 The Henrietta Barnett School (London), Roedean School (Brighton), St John’s College (Portsmouth), Dr Challoner’s Grammar School (Amersham), Woking College (Surrey), Jumeirah College (Dubai), John Hanson Community School (Andover), St Clare’s (Oxford), Stamford School (Lincolnshire), Bryanston School (Dorset), The Blandford School (Dorset), Dorset Local Enterprise Partnership, Woodbridge School (Suffolk), Newman College (Hove), Christ’s Hospital School (Horsham), Prospects Group (London), University of Birmingham, University of Surrey, University of Sussex, University of South Wales, Edge Hill University, Aimhigher West Midlands, Which? University, University of Portsmouth, National Career Guidance Shows, Southern Universities Network (SUN), Western Outreach Network (WON), Spirit in Sport Careers Café (Portsmouth), UCAS Conferences, Education Development Trust (Hampshire), Whitgift School (Croydon), Bablake School (Coventry), Sandown Bay Academy (Isle of Wight), Concord College (Shropshire), EBP South (Hampshire), Central Careers Hub (London), Itchen College (Southampton), Heathcote School (Chingford), Higher Education for Me (County Durham), Ticehurst & Flimwell Primary School (East Sussex), Goffs School (Cheshunt), St Catherine’s School (Twickenham), Innervate Career Services (Surrey), KPMG (London, Birmingham and Manchester), Senior Press (London), The Apprenticeship Guide. 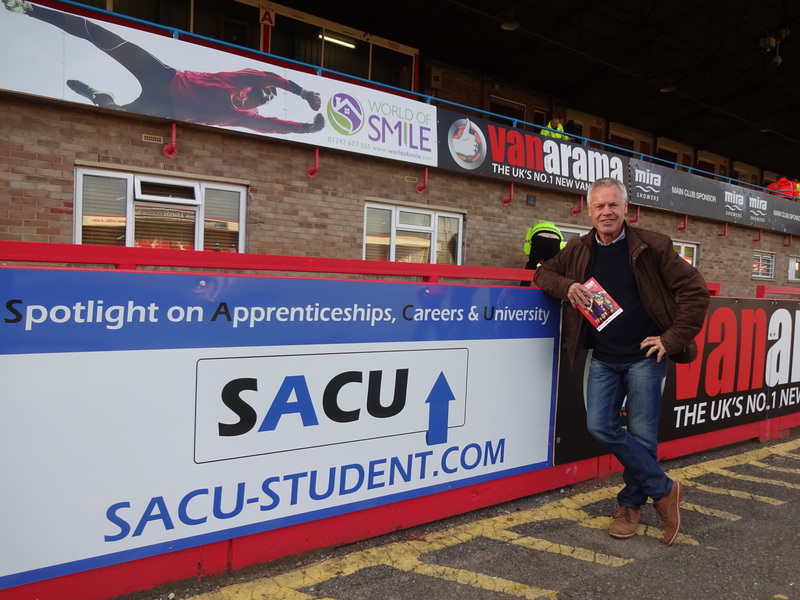 I am also on the Advisory Board of SACU (https://sacu-student.com/) who offer an independent and impartial source of careers information to students, parents and teachers and a Careers Quiz which is very useful for generating career, university and apprenticeship ideas. 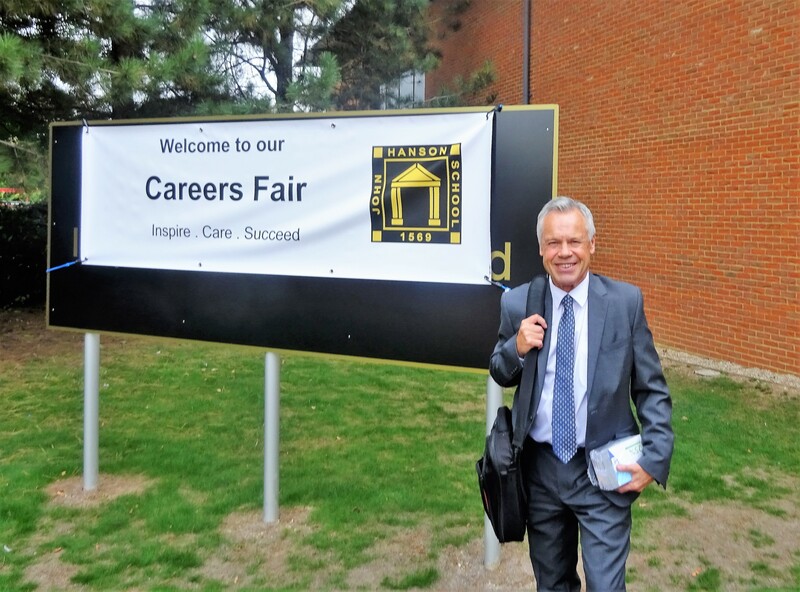 Had a very successful day at the Andover Careers Fair at John Hanson Community School in October 2018, where I co-presented five Year 11 talks with my colleague Peter Mulligan from SACU. 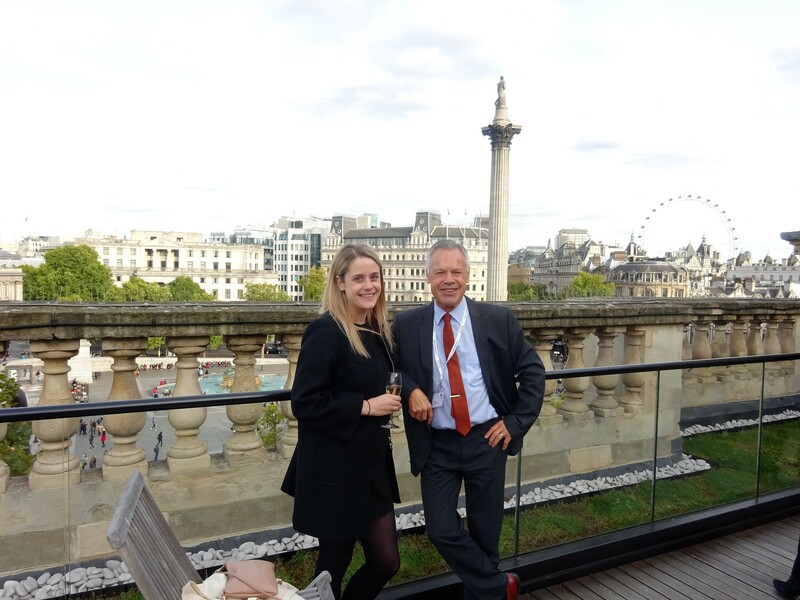 This was at a Canadian universities conference at Canada House in Trafalgar Square, where I met up with Chelsea who is now Education Trade Commissioner at the Canadian High Commission. 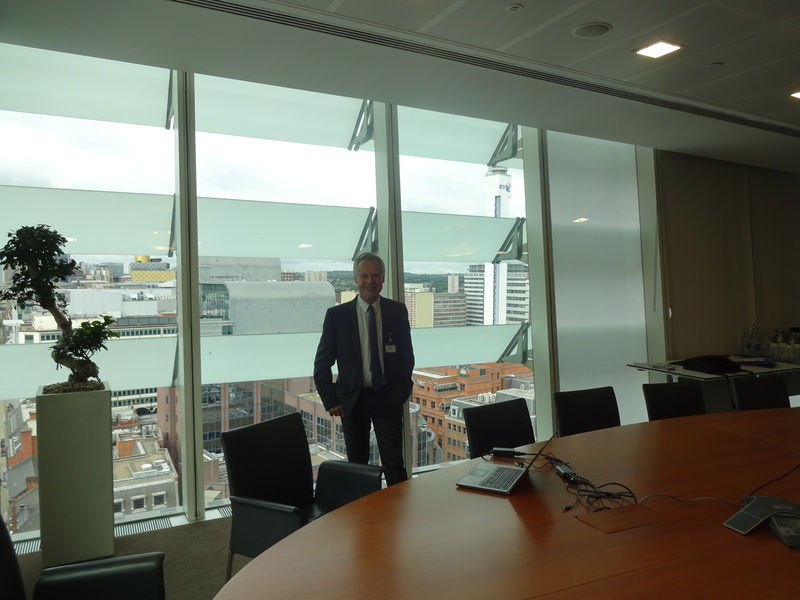 At KPMG’s Birmingham offices where my colleague Sue Barr and I presented workshops at the company’s Flagship event in conjunction with Teach First. 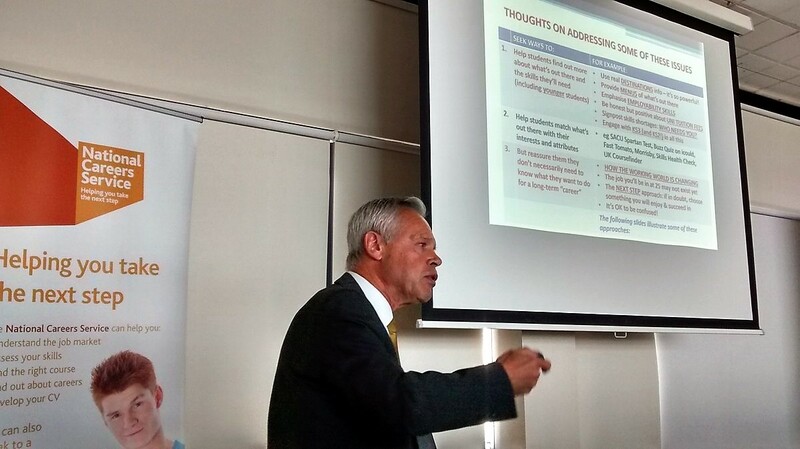 We also presented at similar events at their Manchester and Birmingham offices. I enjoyed presenting a keynote to an audience of 300+ at a UCAS national conference at Telford International Centre and was pleased with the very positive evaluations it received, some of which are on my Testimonials page. Most of my past experience has involved working with young people aged from 9 to 19 as well as with teachers and fellow advisers. I especially enjoy advising students who are studying or aiming to study A Levels or equivalent qualifications, helping them to consider and apply for the wide range of options that are subsequently open. I also recently worked with some very engaging and engaged pupils in a primary school. 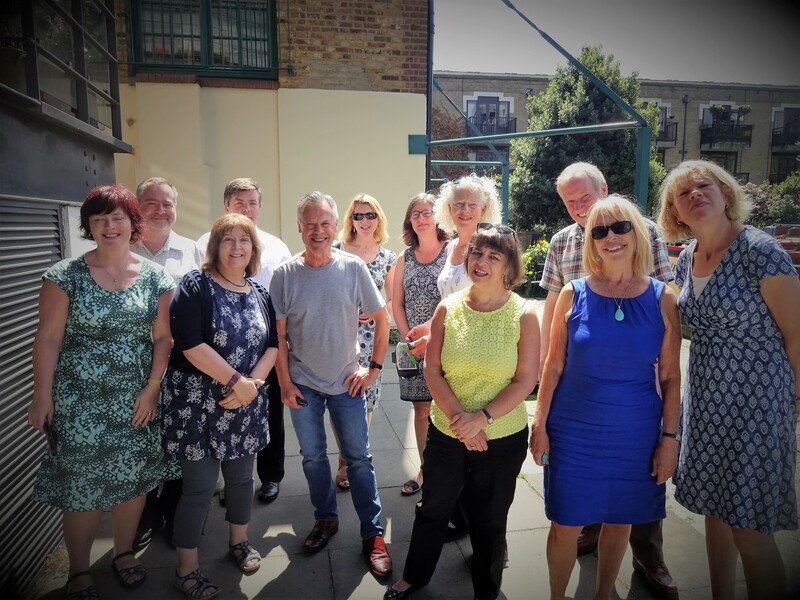 As a published author I have worked closely with the team at Which? University and have contributed around 60 articles to their website. Many of these are on the subject of UCAS personal statements and they can all be found at http://university.which.co.uk. I have also written articles for Career Matters, the Career Development Institute’s quarterly journal. Prior to joining Havant Sixth Form College in 1992, I worked as a careers adviser in various schools and colleges in Hampshire and spent six amazing years as adviser and team leader with the Service Children’s Schools careers service in Germany, where I worked with schools and training schemes across a very wide area from the Dutch border to Berlin. This was after initially learning my trade in schools in Brixton and Streatham in South London and gaining the Diploma in Careers Guidance from Kent College for the Careers Service. 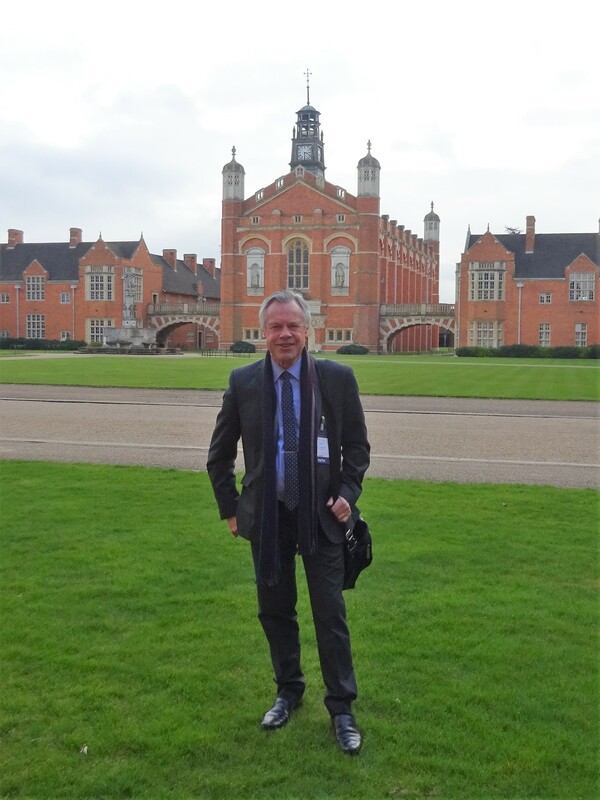 Before that I enjoyed an eventful business career, when I worked in overseas banking, food retailing and marketing in London, Brighton and Shropshire. So I have lots of real world experience that I draw on too. 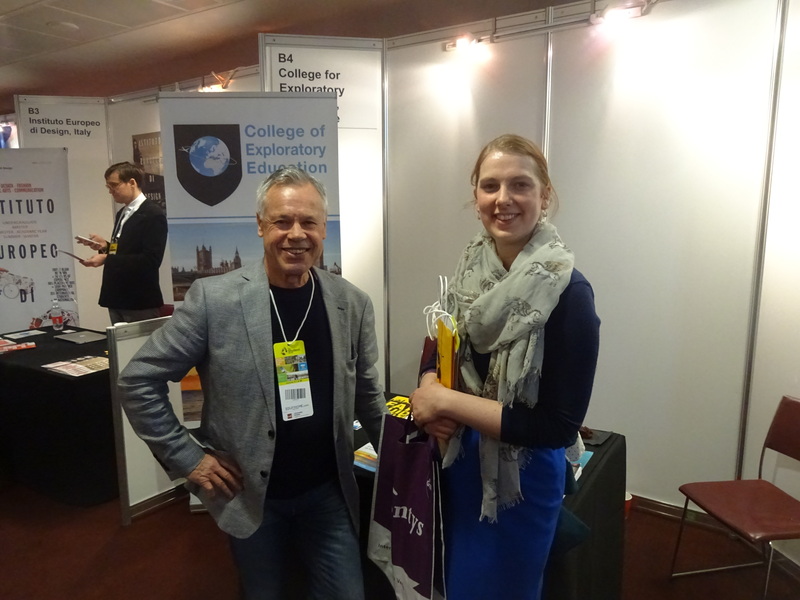 With Mike Nicholson, formerly Director of Undergraduate Admissions at Oxford University, during an informal visit. Here we were in the grounds of Balliol College. After 8 years at Oxford, Mike moved on to the University of Bath where he is now their Director of Admissions and a (the!) leading national authority in the university admissions field. 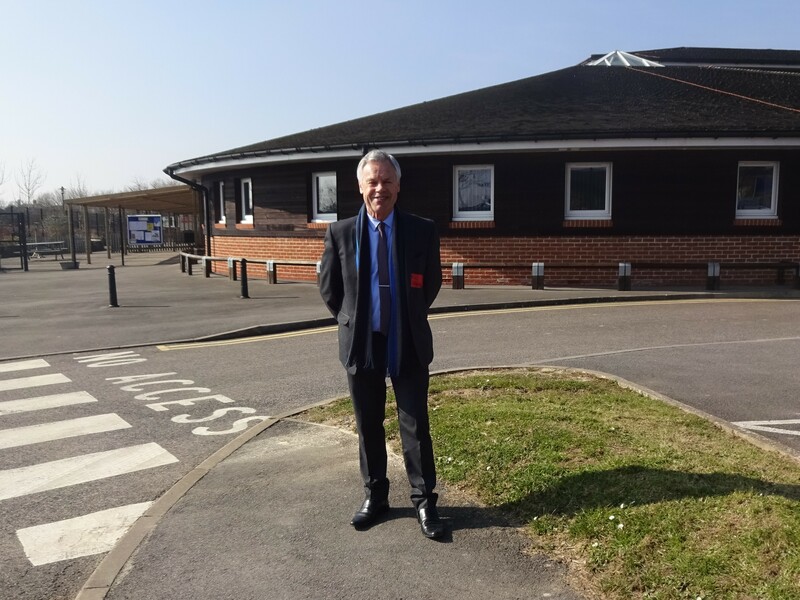 After our unique Year 5 & 6 “My Future Needs Me” careers morning at Ticehurst & Flimwell Primary School , which my wife Carolyn co-led with me. “It is never too early for them to have aims in life” (Fiona Sayers, Headteacher). Thanks Judith, I really appreciate your comments, especially from someone with all your experience in education. Updated website demonstrates how inspirational, leading-edge and well-respected you are. Regular news from Facebook on your recent trip to Dubai shows that your enthusiasm is increasing (if that were possible) and not waning. Congratulations. Aw, thank you so much Judith – your continuous moral support and interest is always so encouraging. It really helps to keep me going!